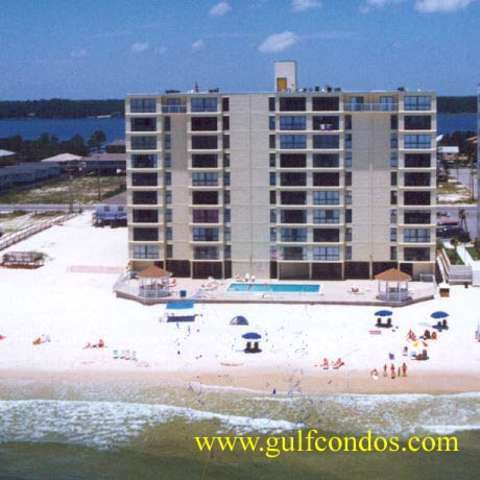 Edgewater East and West - Located on West Beach in Gulf Shores approx. 1.4 miles west of Hwy. 59. This complex is on the beachside. 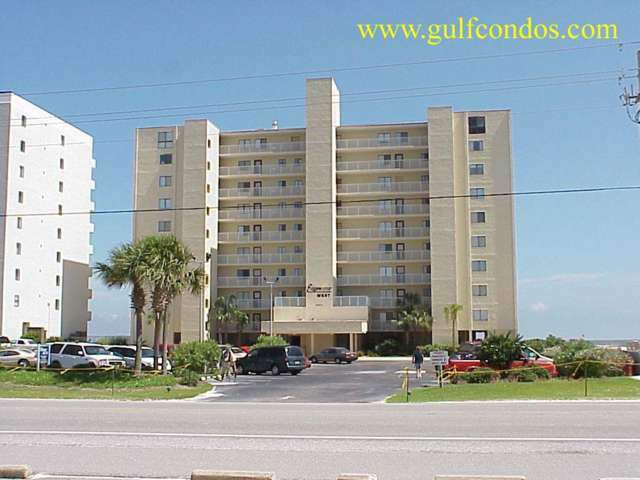 It offers a gulfside outdoor pool, and elevator. It is close to restaurants and shopping!